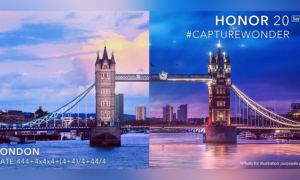 Update: Sony is hosting an event in New Delhi on May 26th. Sony will launch the Xperia M4 Aqua smartphone. It is also expected that the Sony will announce worldwide availability of its previously Japan-only flagship handset, the Xperia Z4. 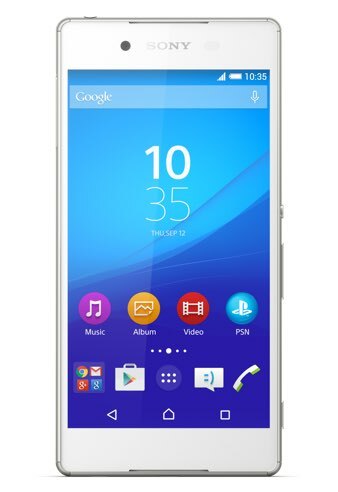 The Xperia M4 Aqua comes with a 5-inch HD IPS display with a 720 x 1280 pixels resolution. It is powered by a 1.5GHz octa-core Qualcomm MSM8939 Snapdragon 615 SoC coupled with 2GB RAM. It comes with 8GB of internal memory expandable up to 32GB via micro-SD.The device runs Android 5.0 Lollipop out-of-the-box. It sports a 13MP rear camera with autofocus and LED flash. There’s also a 5MP front-facing camera. The 4G LTE capable handset is backed by a 2,400 mAh battery. 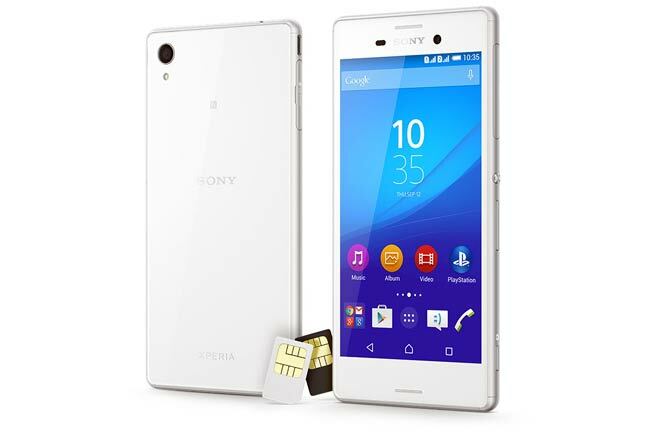 Sony has announced the Xperia Z4 last month in Japan. The Xperia Z4 as it turns out is not all that different from its predecessor apart from a new processor and a tweaked front-facing camera. The latest flagship smartphone from Sony packs 5.2 inch Full HD display with 1920*1080p resolution with corning gorilla glass 4 protection. The smartphone is powered by Qualcomm Snapdragon 810 64Bit Octa-Core Core processor with Adreno 430GPU coupled with 3GB ram. The device has a 32GB internal memory with Micro SD card slot with support up to 128GB. On the rear side the same old 20.7 auto-focus primary camera with OIS and LED flash, on the front, there is the 5.1mega-pixel camera. There were few reports that suggested that Sony will be launching the Xperia Z3 Neo smartphone instead of the flagship Z4, but, it turns out Sony has opted to launch the Xperia Z4 following the suite of Samsung and HTC who have already launched their flagship smartphones(S6/S6 edge & One M9). There aren’t any major upgrades from the previous instalment; the only difference is the processor and slight design change. The latest flagship smartphone from Sony packs 5.2 inch Full HD display with 1920*1080p resolution with corning gorilla glass 4 protection. The smartphone is powered by Qualcomm Snapdragon 810 64Bit Octa-Core Core processor with Adreno 430GPU coupled with 3GB ram. The device has a 32GB internal memory with Micro SD card slot with support up to 128GB. On the rear side the same old 20.7 auto-focus primary camera with OIS and LED flash, on the front, there is the 5.1mega-pixel camera that should be fine for selfies and videos calls. On the software side, we have the Sony’s redesigned custom skin on top of Android 5.0.2 lollipop, Android 5.0 brings a lot of design changes in the user interface right from Lockscreen to system settings. The 2,930mah battery unit coupled with stamina mode battery saver will last for an entire day, the device has dual sim slots with 4G LTE capable, with thickness of 6.9mm the device looks slim and should be comfortable to hold in hands. No details on Global launch and pricing are disclosed as of now. Stay tuned for further updates.